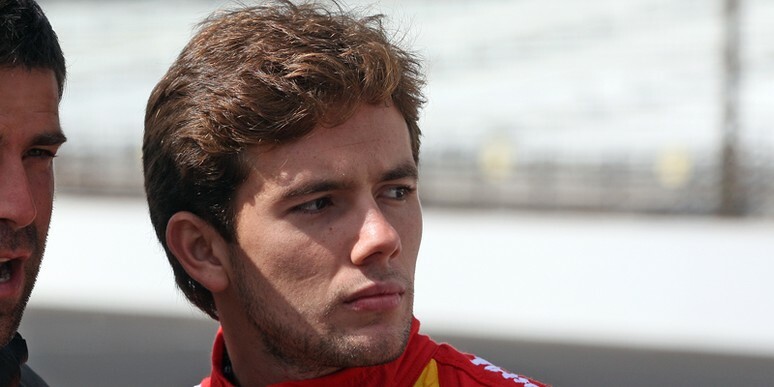 TORONTO, Canada - (July 13, 2013) – Panther Racing announced today that reining Indianapolis 500 Rookie of the Year Carlos Munoz will drive the No. 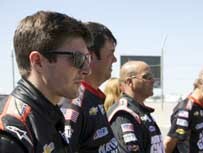 4 National Guard Chevrolet during Sunday’s race two of the Honda Indy Toronto. Munoz is replacing National Guard driver Ryan Briscoe, who sustained a broken right wrist during the first race of weekend on Saturday and is not medically cleared to drive. Today’s race will be Munoz’s second career IndyCar Series start after the 21-year-old started on the front row of the 97th Indianapolis 500 and finished runner-up, earning him top rookie honors. Munoz and his Andretti Autosport team are the current Firestone Indy Lights championship leaders and have captured three victories, two poles, six Top Five and eight Top Ten finishes thus far in 2013. Race two of the Honda Indy Toronto will be broadcast live on NBC Sports Network at 3:00 pm (ET), with additional coverage provided by the IMS Radio Network, XM/Sirius Channel 211. Practice, qualifying and race coverage is also available on the IndyCar Mobile app from Verizon.